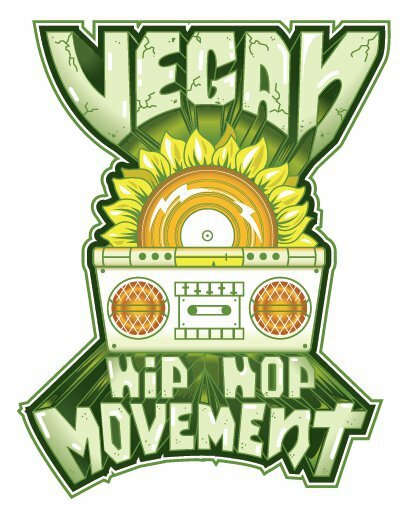 Animal Voices is proud to present a special feature with Kevin Tillman of the Vegan Hop Hop Movement. Kevin has been working with youth as part of the CRAVE (Cultivating Radical Activism, Vitality and Education) community. Click below to learn more about CRAVE and to hear two fresh tracks recently recorded at the “ComUNITY Art Jam” from Carlos and Donte – two youth activist/artists. CRAVE is raising funds to send youth to the grassroots, youth-led “Rooted In Community Conference” in Philadelphia, PA. To support their work or donate to send youth to the conference, check out CRAVE online here or check out their blog.